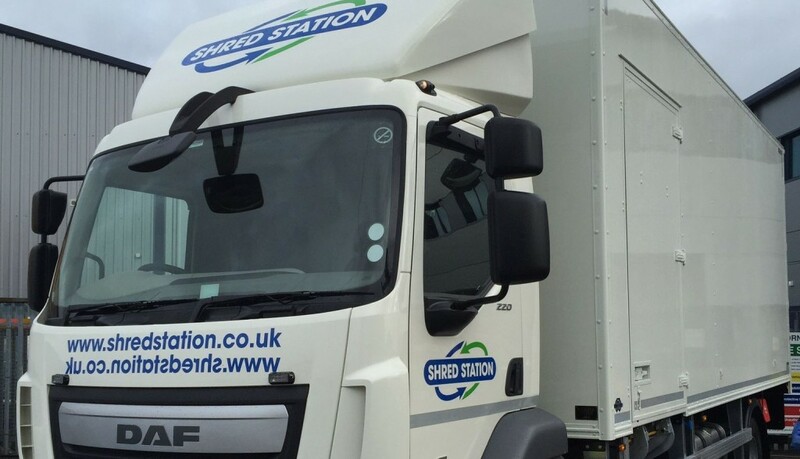 Shred Station has responded to continued business growth, investing £310,000 in 3 new vehicles to increase their shredding fleet. A total of 5 new vehicles were added to the fleet in 2014. The most recent additions to the fleet are a 32 tonne skip loader, a 15 tonne mobile shredding truck and a 7.5 tonne off-site collection truck. All the vehicles meet the standards for Euro 6 legislation. As with all of Shred Station’s fleet the new vehicles are fitted with CCTV and trackers. Shred Station are the only shredding company in the UK with high security CCTV and tracking available in the entire fleet.